The treat bag gives you a no fuss way to communicate "Good Dog" with your best pal. Fill your bag with treats, hang it onto your belt and let the training begin. 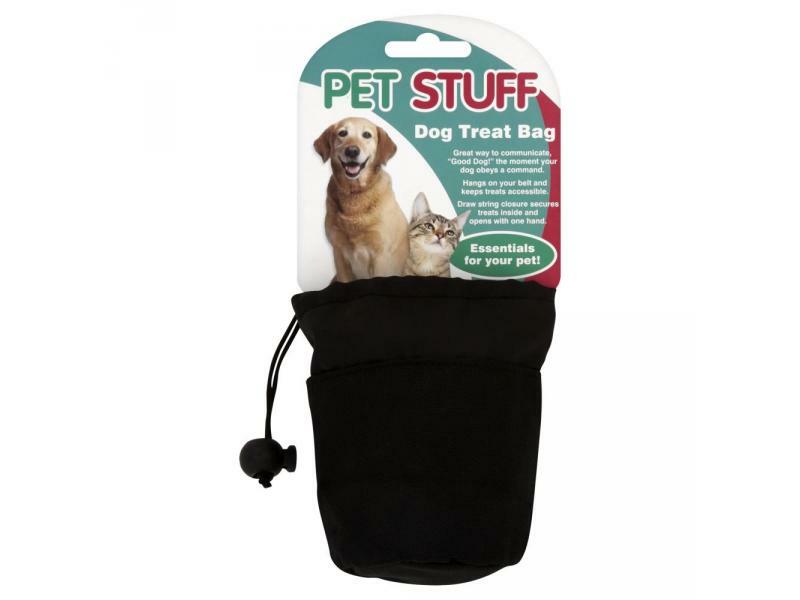 There are currently no questions for Pet Stuff Dog Treat Bag - be the first to ask one!